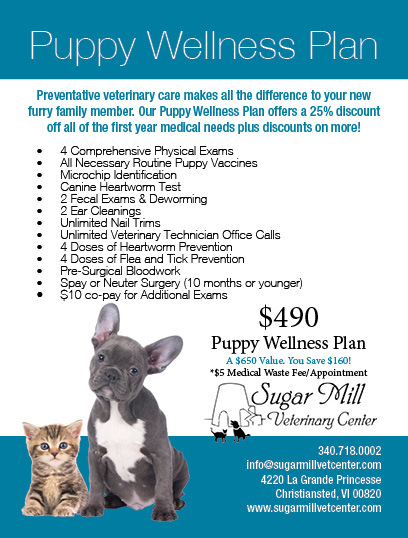 In the first year of life, preventative health care and spaying/neutering your pet will help them to live a long and healthy life. 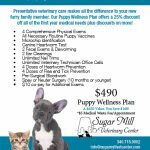 We want to help you make sure your pet receives the best start, so we are now offering Wellness Plans that cover everything they will need in their first year. We offer both Puppy & Kitten Plans.